GAIN OPERATIONAL EFFICIENCIES, DRIVING PRODUCT INNOVATION WITH REAL-TIME DATA, REDUCING OPERATIONAL COSTS WITH SAP® S/4HANA ENTERPRISE MANAGEMENT. What started as a humanitarian program to make high-protein biscuits for Sri Lanka’s school children has become one of the country’s fastest growing producers of tasty treats. But F&B Industry needed a unified IT system that could keep up with growth. With the SAP® ERP application, the company can now boast a 100% order fulfillment rate, which means more biscuits for everyone! Retail Company has a the widest range of legwear – Leggings, Jeggings, Harems, Palazzos, Patialas, Denims, Pants and Churidars in over 100 colors. In Retail Company we mapped all the perilous business scenarios, business processes and business function that form the operation of the retail company with a goal to bring ease in day to day operation, real-time view of inventory, fast reconciliation etc. 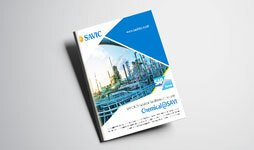 through standard processes and integration through SAP PI. During our tenure we mapped no of customizable process to suite varied requirements for Apparels and global Fashion retail Industry. Manufacturing company is one of the world's leading manufacturers of power modules and systems primarily in the medium output range (approx. 2 kW up to 10 MW). Our products are at the heart of modern energy efficient motor drives and industrial automation systems. 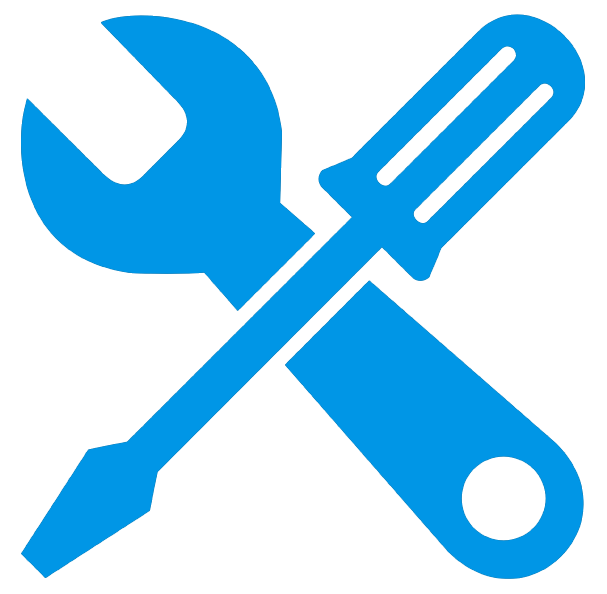 Further application areas include power supplies, renewable energies (wind and solar power) and utility vehicles. SAP S/4HANA Enterprise Management has made operations more efficient by standardizing controls and reducing risk. Decisions are better, faster, and information driven, giving a definite competitive edge. With a broad business portfolio that spans the paint, agriculture, food, home care, industrial manufacturing, and hospitality sectors, Cross Industry company is dedicated to enriching people’s lives and coloring the world with products that many may take for granted. And managing a world-class business at this level requires world-class enterprise technology. 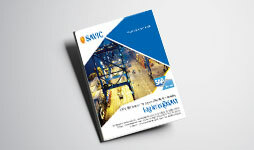 To increase financial transparency, improve operational efficiency, and ensure quality products and business processes, Cross Industry company engaged SAVIC to deploy an SAP® Business All-in-One solution. 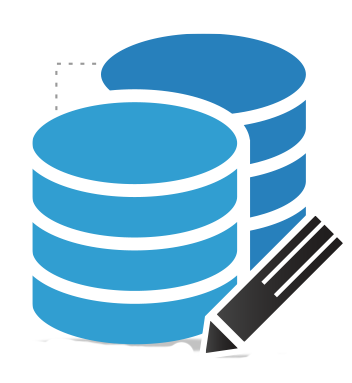 Now the company has greater control over inventory, can process orders faster, and has more comprehensive financial reporting. The result has been a decrease in costs as well as an increase in customer satisfaction, keeping Lankem Ceylon on the road to continuing growth and success. What started as a humanitarian program to make high-protein biscuits for Sri Lanka’s school children has become one of the country’s fastest growing producers of tasty treats. But Ceylon Biscuits Limited needed a unified IT system that could keep up with growth. With the SAP® ERP application, the company can now boast a 100% order fulfillment rate, which means more biscuits for everyone! 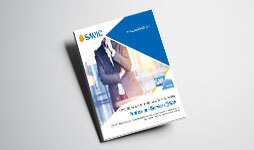 Working with SAP partner, SAVIC Technologies, EC&O Company established a single IT platform for business processes using the SAP S/4HANA® Enterprise Management solution. 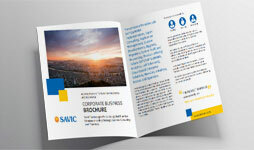 Backed by SAVIC’s Realestate@SAVI package, EC&O Company went live in record time – and experienced immediate results. Now it has simplified business processes with real-time access to data from any device, making it easier to respond to customer queries in the field. With SAP S/4HANA, Arattukulam has become a Run Simple business – leading to greater profitability and better customer service.